Will you run for us in the Hackney Half Marathon on 19th May? Fancy getting fit for a good cause and being part of one the best running events in the UK? 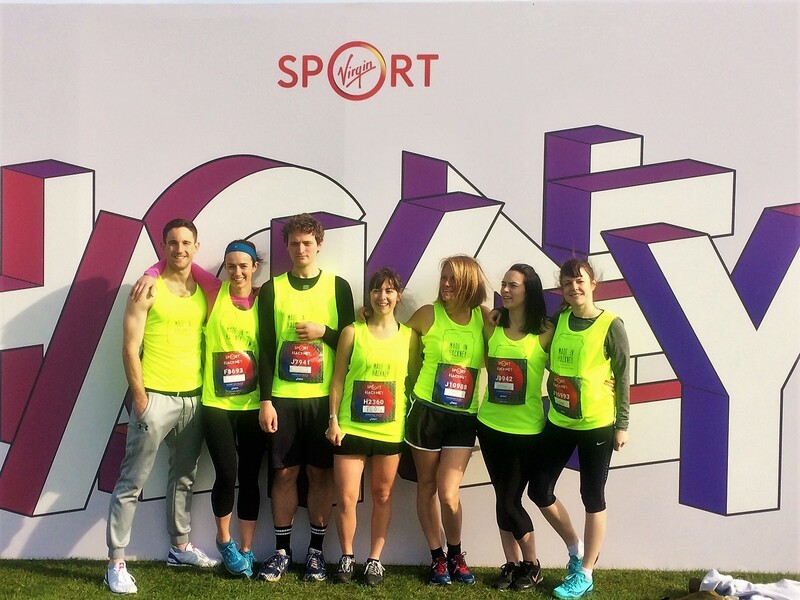 Why not join our running team in the Hackney Half Marathon on Sunday 19th May! Whether you're an experienced runner, a beginner, or never run in your life before, this is a chance to start whilst experiencing the festival vibes of running through vibrant Hackney - who will be out in full force to cheer runners on! Get a guaranteed place with Made in Hackney and also enjoy the three day Virgin Sport's Festival of Fitness with multi-sport workshops, entertainment and more (only if you want of course!). We are asking runners to raise a minimum sponsorship target of £250 each and pay only £30 to register. Why run for Made in Hackney? As well as getting fit, having loads of fun and improving your health you will be helping Made in Hackney raise essential funds to keep delivering our healthy cookery programmes for low income families in Hackney and other London boroughs. This year we plan to open our new cookery school in Liberty Hall, Clapton Commons, and funds raised will go towards the putting in place a brand new, fully accessible kitchen. This will enable us to delivery even more life changing cookery courses to communities and groups across London. Fundraising support including an easy to use online platform, and advice on how to reach your target easily. Training plans and advice for all levels. A network of our other runners to provide support! Have a question or want to know how to register? Get in touch by emailing Fran on fran@madeinhackney.org. Check out the 2018 route below!